Earth is due for an “extinction-level” event from the sky, and even if we see it coming, we won’t be able to do anything about it, a NASA scientist said Monday. “The biggest problem, basically, is there’s not a hell of a lot we can do about it at the moment,” he added. 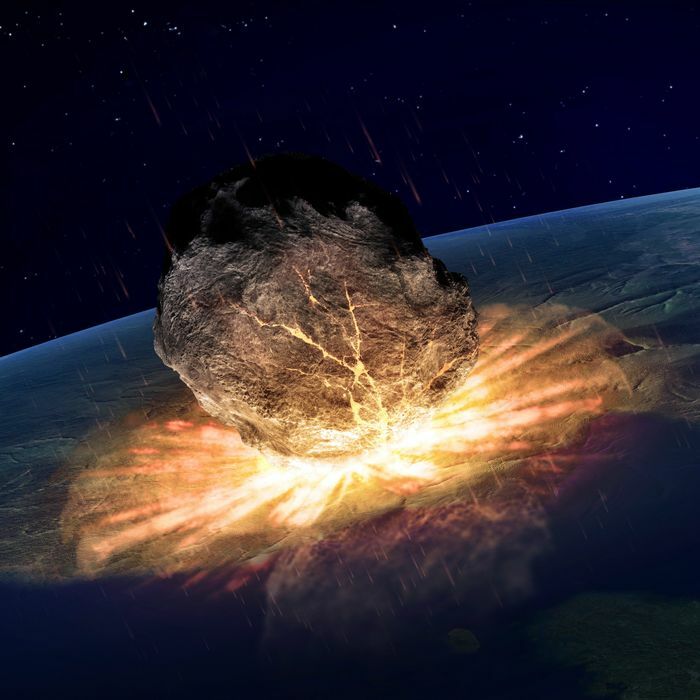 NASA had nothing to say about the possibility of non-astronomical “extinction-level” events.